Great value and highly rated! Head to Amazon to score this 5-Piece Set of Royal Air-Tight Food Storage Containers for only $25.39 shipped. That's just $5.08 per container! 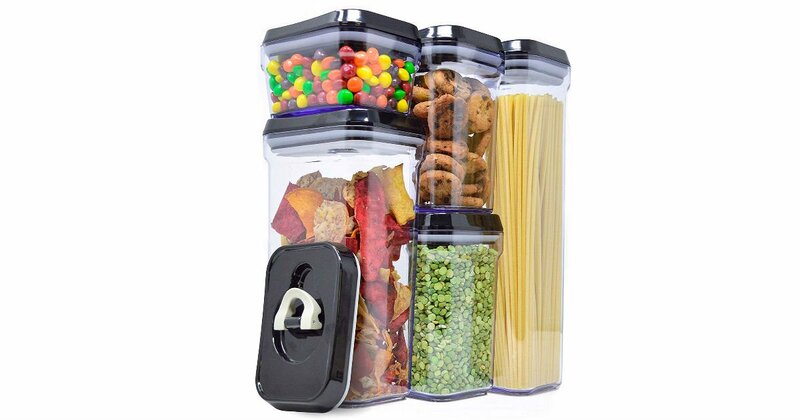 Store your favorite foods safely into these efficient containers. With 4 different sizes for edibles of all shapes, sizes, and volumes, you won't have to worry about jamming your edibles into containers.